Nils Edling is a lecturer and researcher in the History department at Stockholm University. His current research is on the conceptual history of the Swedish welfare state. 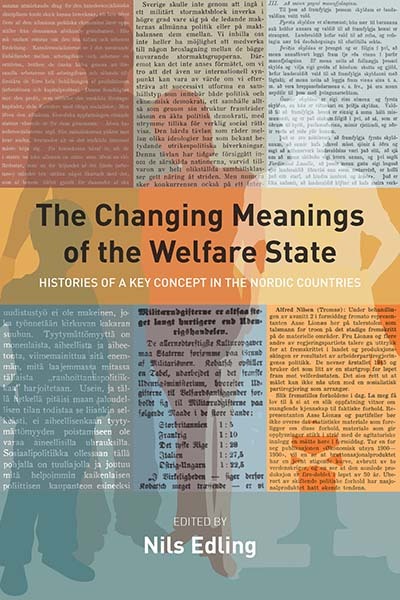 He has previously studied the emergence of unemployment as a social problem in Denmark, Norway and Sweden and he has been active in different Nordic welfare history research networks since the 1990s.